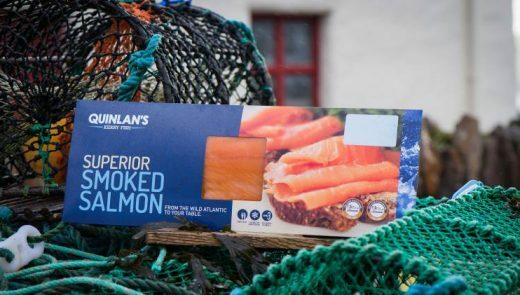 Quinlan’s Kerryfish Smoked Organic Irish Salmon is listed in the TOP 50 UK and Irish Foods, has been awarded 3 Star Gold Medals in 2015 and 2 Star Gold Medals in 2014 at the Great Taste Awards. 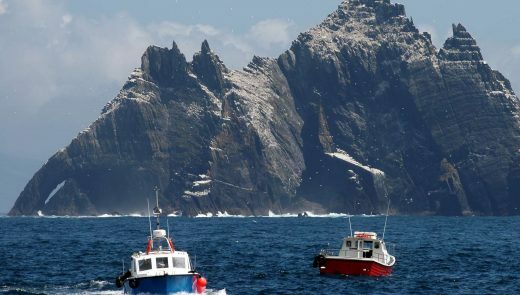 At the Irish Food Awards, Blas Na H’Eireann, Quinlan’s Kerryfish Smoked Irish Salmon was awarded Gold in 2015 and 2014. Quinlans is the most decorated smoked Salmon in the UK and Ireland. Here is a video we put together on the process.